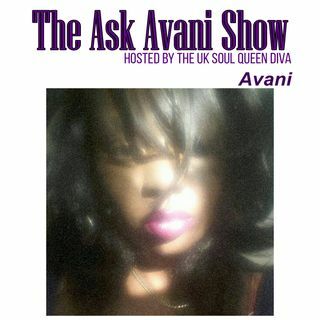 Since January 2015, Avani has also been writing, producing and hosting her own internet radio show called "The Ask Avani Show". The show is about music, talk, debate and fun with a wide range of topics, including special guest interviews. 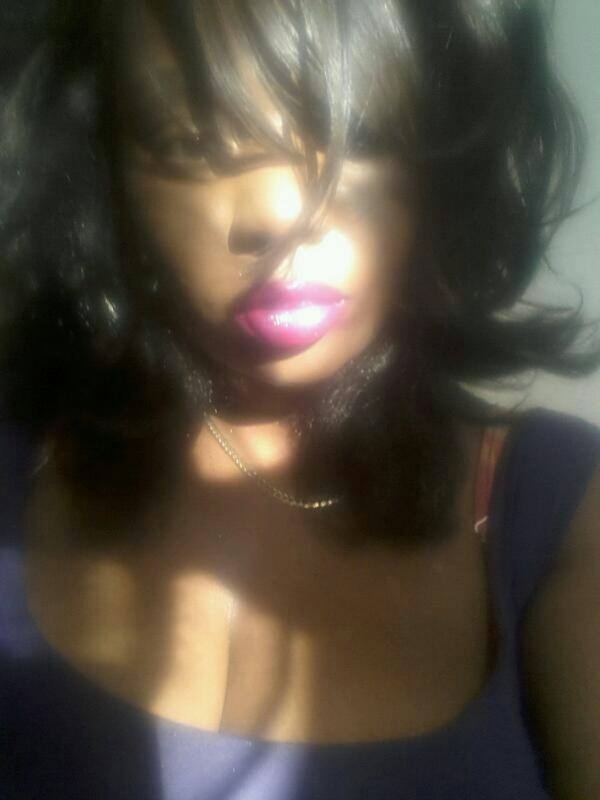 Avani plays music from various genres including: R&B, Soul, Rap and Gospel.